When you shop at the participating online stores below, MAGDRL receives a percentage of the sales. They are a great company with some really nice products for your health, skincare, cosmetics, baby products and much more. With every sale, we will receive 20% of the total sale. 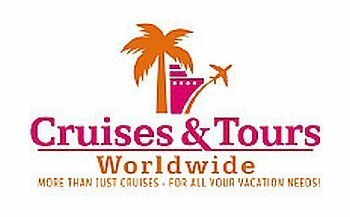 MAGDRL member Shannon Treney has partnered with Cruises & Tours Worldwide to bring any member or friend of M.A.G.D.R.L. EXCLUSIVE discounts through the private website!! Every vacation booked through this site will earn a donation to M.A.G.D.R.L!! PLUS there's a chance to win a Cruise on the Anthem of the Seas!! 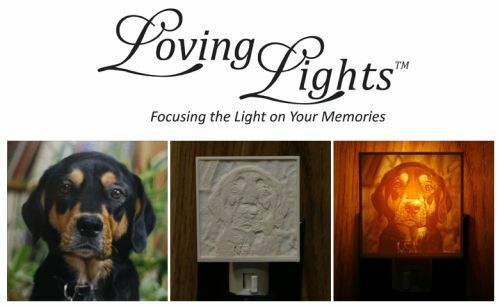 SIGN UP FOR OUR MAILING LIST TODAY!! or sun catcher to preserve your memory. When you order, please type “MAGDRL” in the promo code — thanks so much! Natural Hip & Joint Therapy. 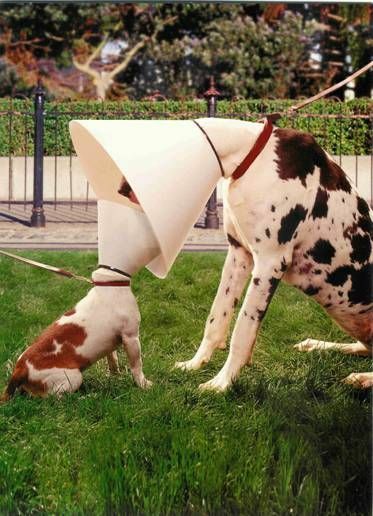 Veterinarian Recommended and Scientifically Formulated to Provide Everything Your Pet Needs for Optimal Health! 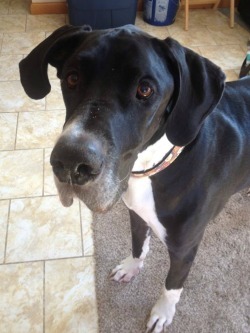 NuVet Labs' Goal is to Help Increase Your Pet's Longevity and Quality of Life. NuVet provides the very best human-grade, natural ingredients available and utilizes the latest advances in medical, veterinary, and nutritional science. 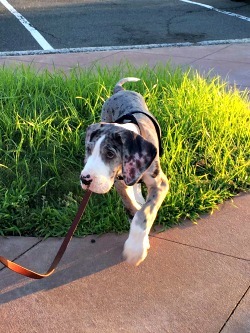 NuVet helps “put pets on the path to perfect health” and support their development through every stage in life. 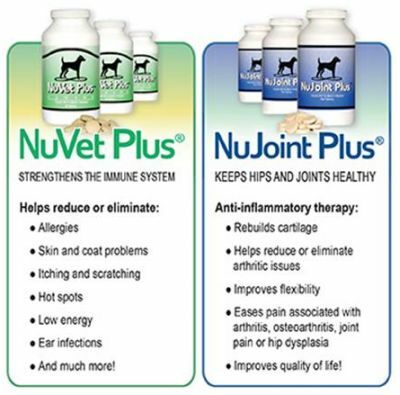 NuVet Labs® Natural Supplements - No Artificial Sweeteners or Fillers. Made with Real Chicken Liver. Try NuVet Labs supplements at no risk with our 60-Day Money-Back Guarantee! 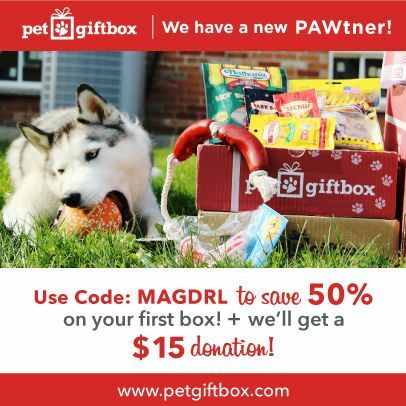 Use Code: MAGDRL on your first box to save 50% and we'll get a $15 donation! PetGiftBox is a super PAWsome subscription box specially designed with your cat and dog in mind. 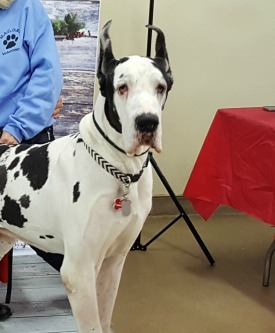 Each month, our team of Pet Experts (including our pets!) 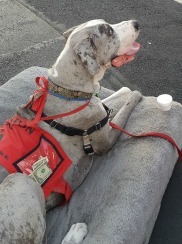 paw-pick treats, toys and other fun goodies. These selections are then curated to a surprise themed box we know your pets will RUV! 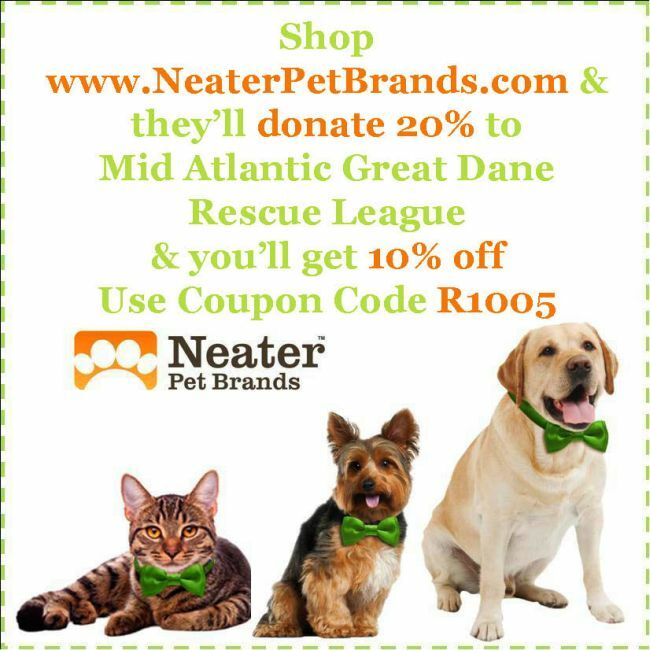 Filled with only the best quality products, you and your pets will be begging for more. 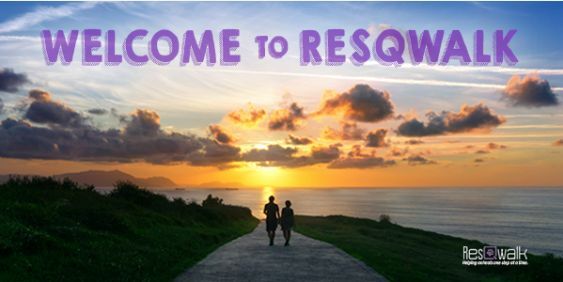 At the beginning of each month we announce a ResQpool. 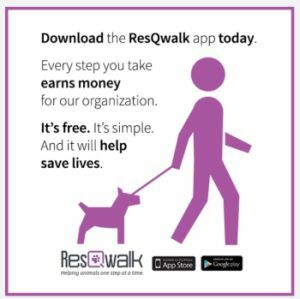 In order to earn part of the pool for your favorite organization, simply download the app, press start, and get moving! The ResQpool is funded by our generous corporate sponsors. We lovingly refer to them as ResQsponsors. 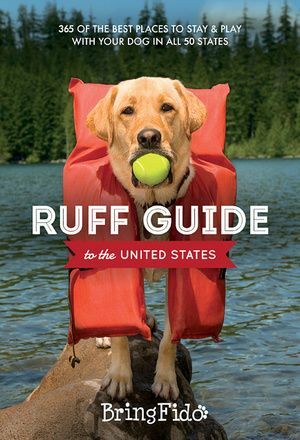 Ruff Vacation Guide - FUNDRAISER Does your dog need a vacation? Enter code “MAGDRL” at checkout , you'll get free shipping, and we'll get a $10.00 donation for each book sold!